Andrew Johnson has a passion for working with Youth and helping them grow and mature in their walk with Christ. 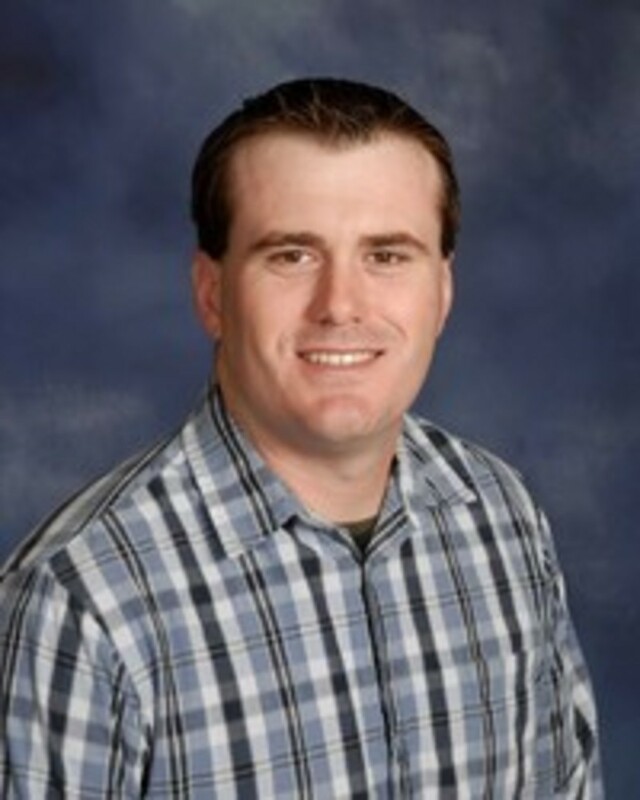 He has been serving as Youth Minister at Rushville Christian Church since May, 2010. It's probably safe to say that Andrew is just a "big kid" himself. You can often find him running, playing, and competing with teens in a variety of activities. Andrew describes his job as "...hanging with teens, eating pizza, staying up late, playing video games with teens, and doing crazy things with food (like playing veggie baseball)." His favorite ministry is Summer Camps. Andrew grew up on a farm, he's the oldest of six kids, and he's a volunteer firefighter with the Rushville Fire Department. Andrew loves hunting, fishing, being outdoors, history, old cars, and the military and its soldiers. 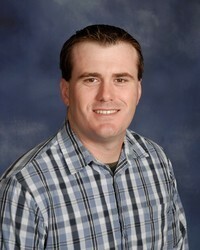 To learn more about Youth Minister Andrew Johnson, visit his page under the "Youth" tab. If you have any questions about, or need more information about, any of the youth programs or activities, feel free to call or send a text message. Andrew's phone number is 816-261-0181. You may email him at awjandy@hotmail.com or via the email link at the top of this page.